Jackie has been a Realtor in the metro Detroit area since 1997. In 2007 she joined Hannett, Wilson, Whitehouse and Burke. 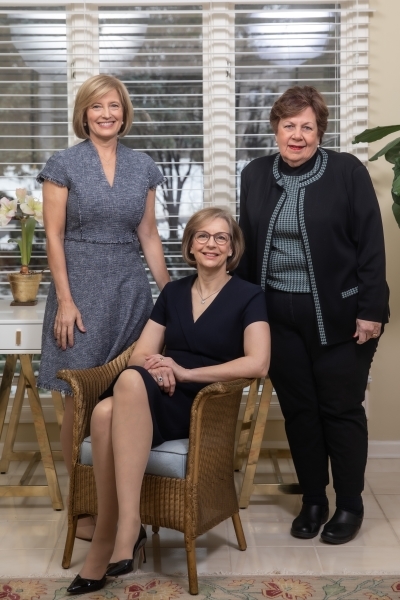 She has remained with them thru their most recent change to Berkshire Hathaway Home Services, HWWB REALTORS® and is proud to be working with a nationally recognized brand. Jackie's personal goal is to develop relationships with her clients and support them through the real estate process by providing them with industry expertise, clear communication and valuable negotiating skills. Her clients enjoy her easy demeanor and ability to get the job done in a timely and professional manner. Jackie has lived her whole life in the metro Detroit area and loves sharing her expertise of the surrounding communities. In her free time, Jackie enjoys singing in her church choir, spending time with her husband and their large extended family. She is one of 8 siblings! She is also a proud and enthusiastic supporter of The Sunshine Kids Foundation.